Pink October, officially known as Breast Cancer Awareness Month (BCAM), is an annual international health campaign organized by major breast cancer charities every October to increase awareness of the disease and to raise funds for research into its cause, prevention, diagnosis, treatment and cure. 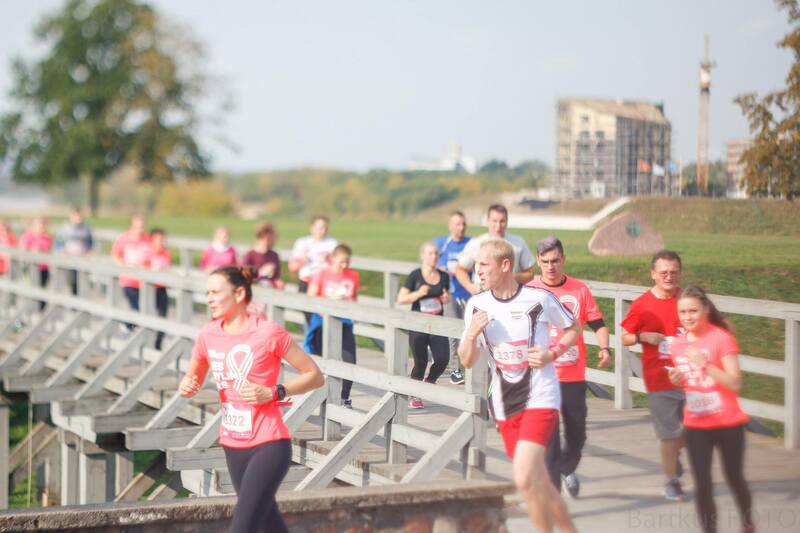 Main sponsor of this event was PHOENIX group’s BENU pharmacy chain in Lithuania. 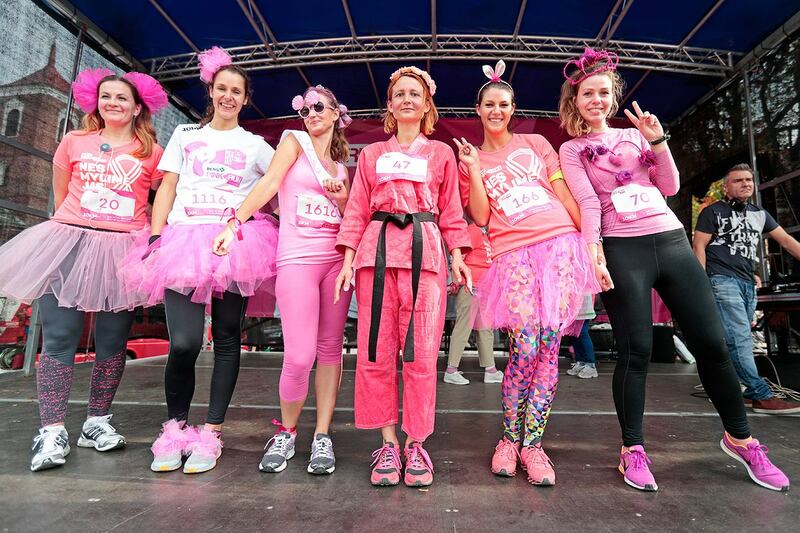 Thousands of men and women ran out on Sunday afternoon to draw public attention to one of the most dangerous woman diseases – breast cancer. 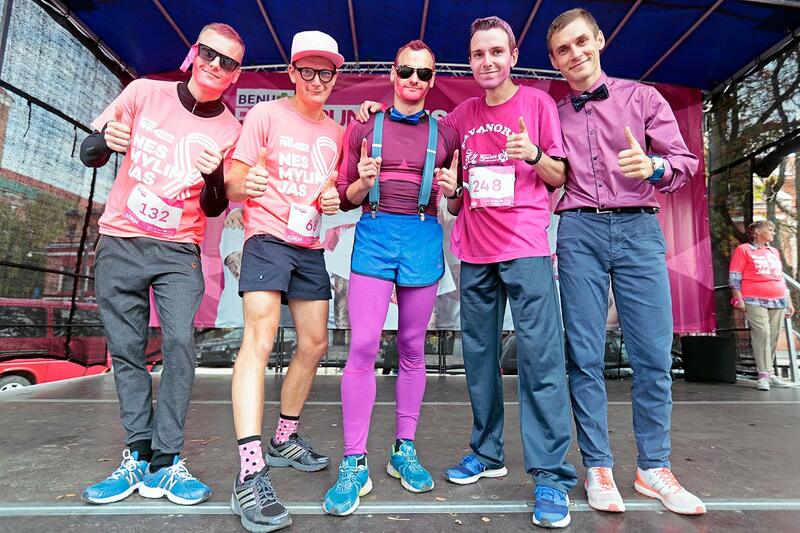 Along with them ran a dozen women with breast cancer, Olympic runners and more than 50 BENU employees. 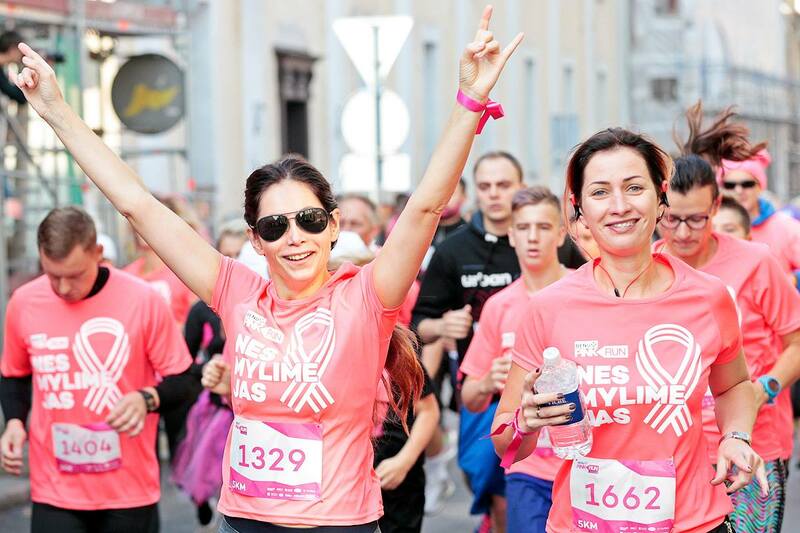 This year alone, thousands of women in Lithuania have been diagnosed with breast cancer. The earlier the disease is detected, the easier it is to cure. 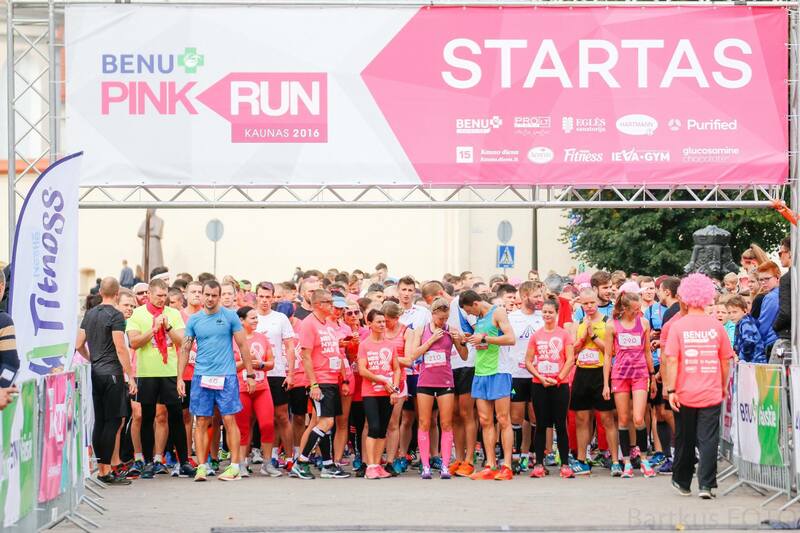 The traditional Pink Run in cooperation with BENU aims to encourage all women to take a check-up at least once a year. 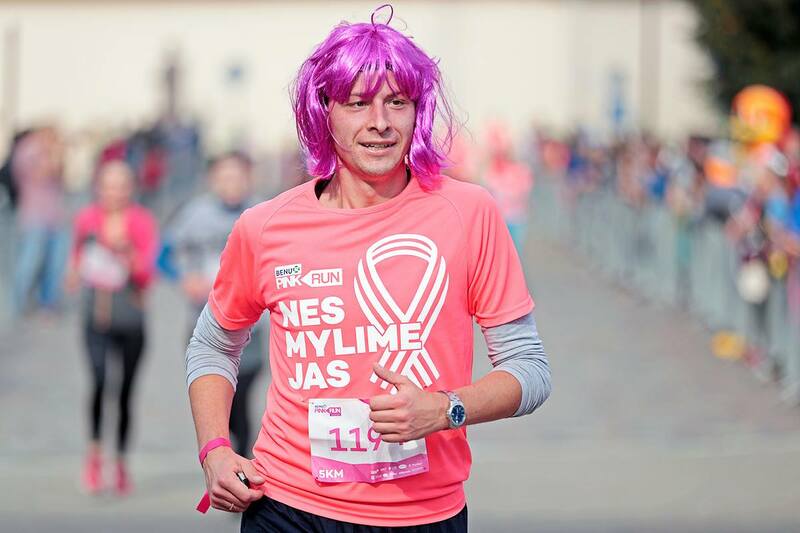 By registering to this event, participants donated around 3,000 euros for women’s rehabilitation. 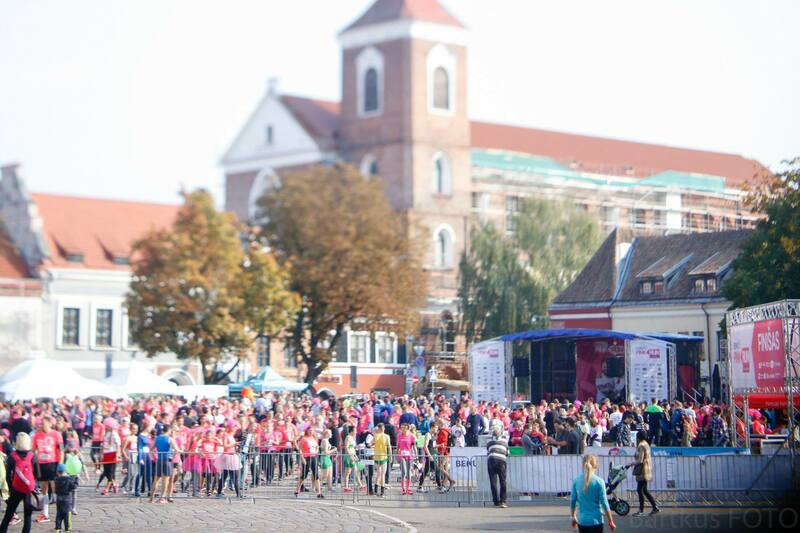 The third event brought together over a thousand participants from all over Lithuania. 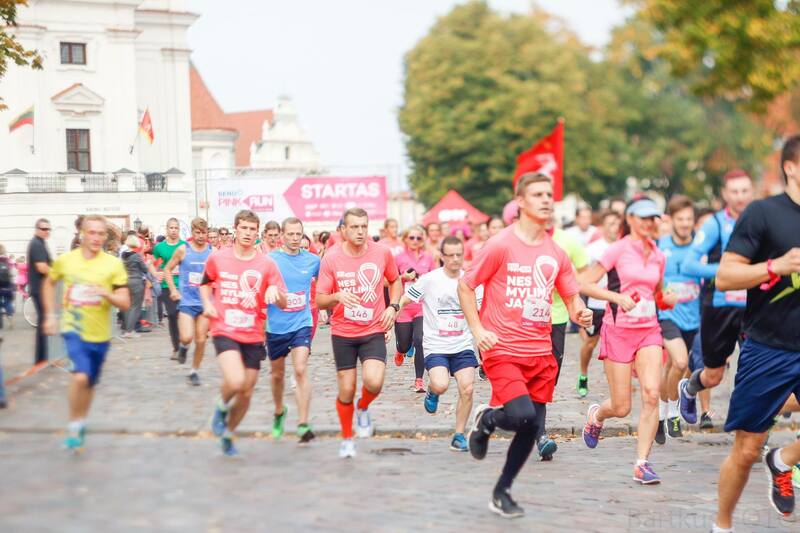 The runners could choose from 5 and 10 kilometers distances. 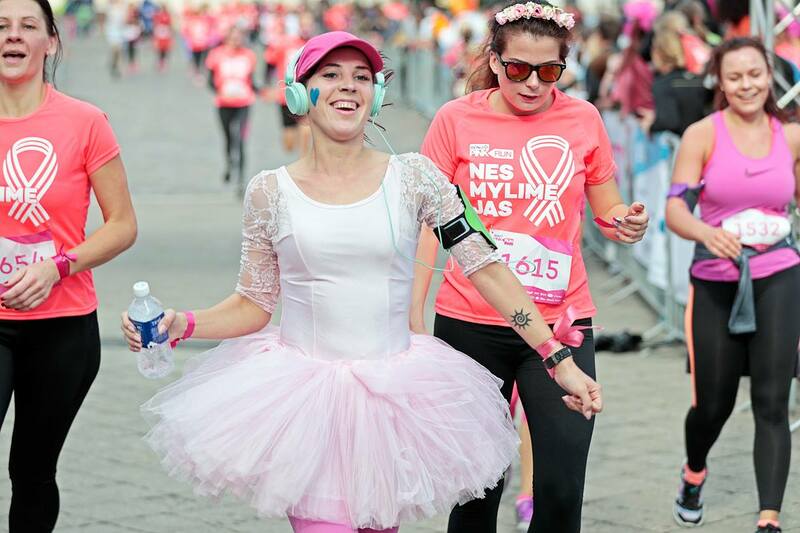 All participants received a pink bracelet on which they wrote greetings for the tough women fighting their disease. 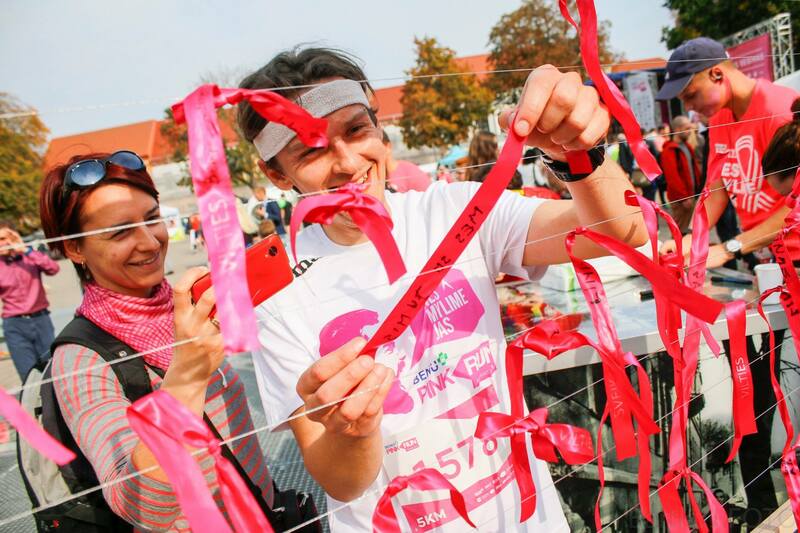 After the finish, these ribbons were tied on a special stand, which was gifted to the Lithuania oncological hospital as a sign of support from all runners.